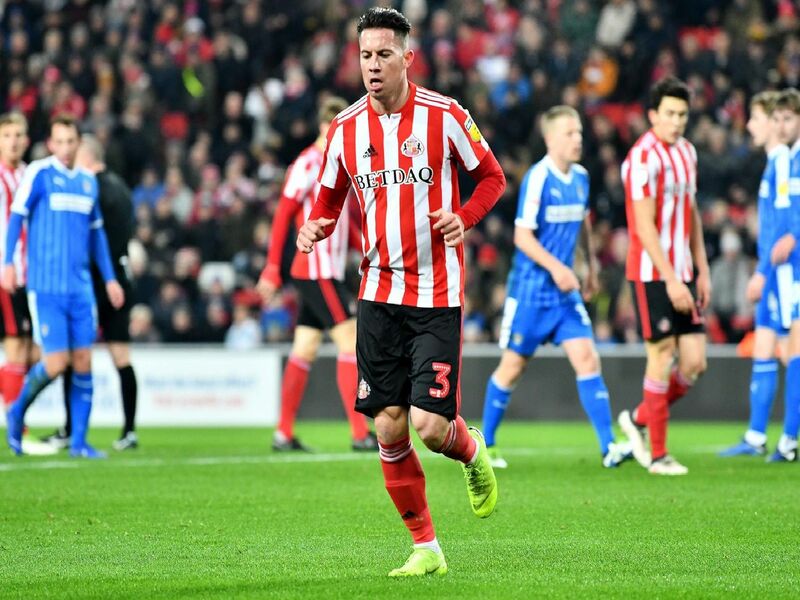 Sunderland missed the chance to apply more pressure on the teams above them in League One - but how did the Black Cats' promotion rivals fare over the weekend? The league leaders suffered their first away defeat of the season on Boxing Day following a 2-0 defeat at Gillingham. Kenny Jacketts side bounced back emphatically against Fleetwood though, coming from 2-1 down to win 5-2 at Highbury. LuaLua played just six games for Sunderland last season after signing for the Black Cats in January. The 28-year-old winger has only made six appearances for Luton this campaign but scored a stoppage-time equaliser as the Hatters came from two goals down to draw 2-2 at Walsall. Following a hat-trick in Peterboroughs FA Cup victory over Bradford earlier this month, Toney bagged another treble during a 4-0 victory over Accrington Stanley. Posh had gone four games without a win in the league but are back up to fifth following the win. Daniel Stendels side are up to fourth after a 2-1 win over promotion rivals Charlton. First-half strikes from Brad Potts and Mamadou Thiem gave the Tykes a 2-0 lead inside 12 minutes at Oakwell, before Ben Reeves pulled one back for the visitors. Barnsley remain unbeaten on home turf in the league this campaign.